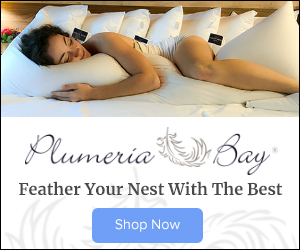 If you walk outside and close your eyes, you might imagine your were in Hawaii, with strong trade winds bringing in pleasantly warm air. This evening, many western Washington stations are around 60F with a persistent breeze of 10-15 mph and some higher gusts. And strangely enough it is basically dry near Puget Sound, while heavy rains are falling in the foothills. You doubt the Hawaiian connection? Let me show you. Here is a wonderful image from a weather satellite that measures the amount of moisture in a vertical column of air (taken earlier today). 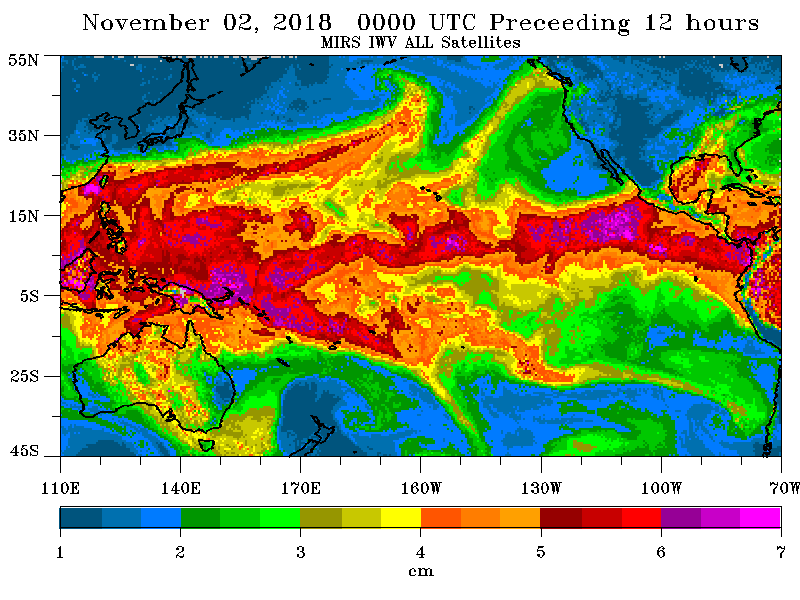 Lots of water vapor in the tropics (red and purple colors) because the warm air can hold a lot of water vapor. But look closely--do you notice a tendril of higher water vapor heading towards the Northwest? Here is a blow-up of the relevant section. 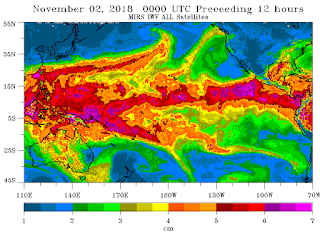 That narrow current of large amounts of water vapor is an atmospheric river and you will notice that it starts around Hawaii. That is why such atmospheric rivers are called Pineapple Expresses. But we can have more fun....we can use our model output to run back-trajectories, which shows us where the air over us now came from. I did this using the very nice NOAA Hysplit system, showing trajectories ending at 100 meters, 3000 meters, and 5000 meters above SeaTac Airport. You can see the air at these lower levels is coming from the region northeast of Hawaii. With this origin, the air is relatively warm, with lots of water vapor. But why is Seattle dry while the Cascades foothills are getting inundated (as demonstrated by the precipitation over the past 24h shown below, click to expand)? Because the winds approaching the region are westerly, with Puget Sound being in the rainshadow of the Olympics. And yes, one more question. Why are we so windy tonight, with gusts to 25-40 mph at some locations? 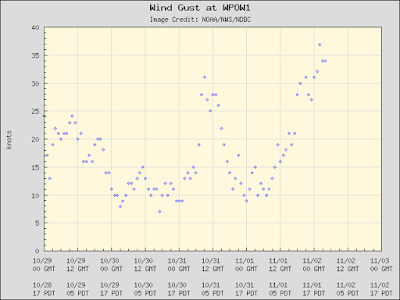 To illustrate, look at the winds at West Point in Seattle. 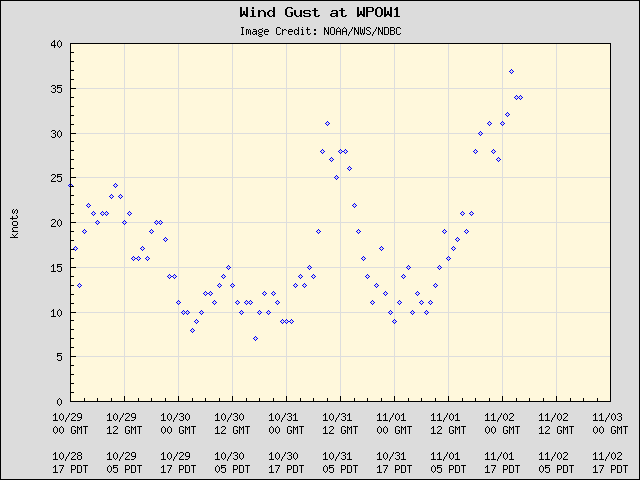 Winds are gusting up to nearly 40 knots and still increasing! The explanation: A low center is passing through BC to our north, resulting in a large pressure gradient (difference) over western WA (see map). The large N-S pressure gradient is producing quite strong southerly winds. North Whatcom County has been inundated. Torrential downpours throughout Thursday and continuing into the night. Literally buckets of rain. Crazy to hear it’s dry down the road! It appears that the low temperature for November 1st at Sea-Tac was 57 degrees. If that were true, it would be warmest low temperature ever recorded in November at Sea-Tac, breaking the record of 56 set just last year on November 22nd during an atmospheric river event quite similar to today's. 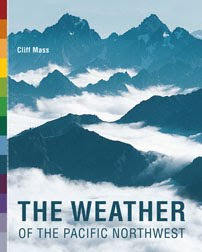 Just looking in this blog's history from November 22, 2017, there are the same charts showing the origination of the air at certain elevations and showing the tremendous rain-shadowing effects of the Olympics. Good observation Andy! It stayed noticeably and unusually warm yesterday. Also, the wind storm last night was powerful and essentially unforecasted by the wx service/media (to the best of knowledge). Tree debris were scattered amongst my yard this a.m., including three 15-20 ft Douglas Fir branches! Skamokawa getting the same ol rain. 1 1/4" in the last 24 hours, but that's normal. Cliff, where do you expect the convergence zone to form this weekend? It does not seem well-developed in its usual location, that is, over me (i.e., at the King-Snohomish line). If the wind is from the west, wouldn't it form over the Redmond area?